temple-wilton community farm in new hampshire are seeking an apprentice! Temple-Wilton Community Farm is seeking a vegetable and/or cheese apprentice for the months of September and October, 2018. There is space for two candidates but it is possible the right person could split time between both operations if so interested. Besides the many hours dedicated to training, you will be provided with a bedroom in a beautiful apartment with other farm workers, access to all foods produced by the farm, WiFi, and a stipend of $500/ month. 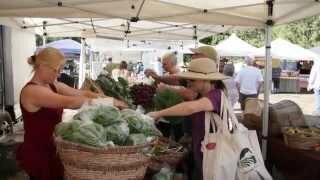 The Temple-Wilton Community Farm was formed during the winter of 1985/1986 and is the oldest continuously operating CSA in the United States. 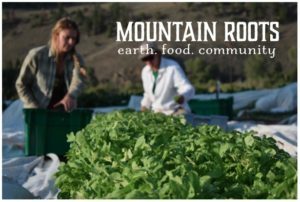 They produce a full range of vegetables for our CSA members, including many storage vegetables that take them through the winter and into the following spring. They also provide milk, yogurt, cheese, eggs and meat for our members and sell surplus to the public. In addition they buy in a number of other items which are also for sale to the public in our farm store. In 2016 they became a Member Owned Cooperative. See twcfarm.com for more information. As the planting phase of our season has come to a close, work with vegetables will center around cultivating and harvesting a diversity of crops with special emphasis on harvesting our storage crops to last us through the winter– carrots, parsnips, beets, potatoes, endive, celeriac, turnips, radishes, rutabaga, etc. 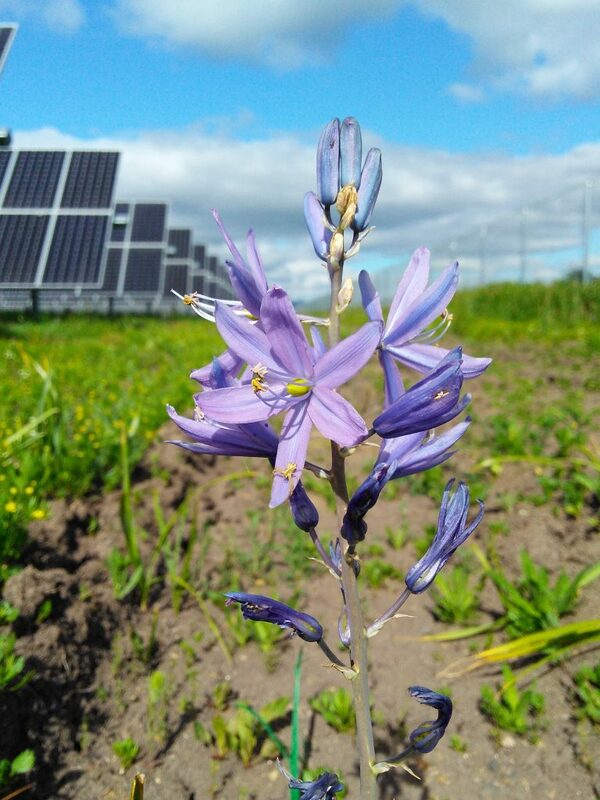 Other tasks will include regular setup of our farm store, clearing and laying the fields to rest in cover crops, making compost with crop residues, making and spraying biodynamic preparations, and planting garlic to be overwintered. The rhythm of the work is determined entirely by the needs of the many different crops that we grow, so our schedules must be very flexible. In general, the work day will be from 7am to 12:30pm and 2pm until 5-6pm depending on what tasks need to be completed. Sundays are generally off but there are some exceptions, especially during the big harvest season when we all need to be fully available to meet the needs of the farm. As a member of the vegetable crew you would be working with head gardener Jacob Holubeck and two other apprentices. Depending on how the season unfolds there may be opportunities to continue on as well. If you enjoy fall in New England and productive work outdoors, this may be the opportunity you have been waiting for! 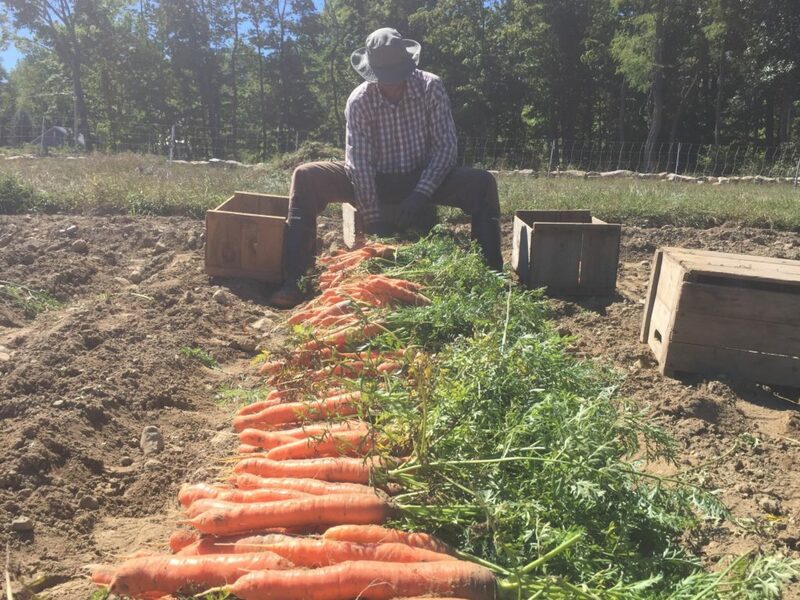 If you are interested in applying for the work in the vegetable fields please contact Jacob Holubeck at jaholubeck@gmail.com, or call him at 603-831-1213. Abbot Hill Creamery offers a practical training in cheese making. What you learn will depend mostly on what you wish to learn and are capable of. There is also space to do your own projects, such as making or developing a new cheese. Computer skills are welcome as well as a willingness to do some chores on the farm. A love for animals is much appreciated. Leave a Comment on temple-wilton community farm in new hampshire are seeking an apprentice! We’ve written about the Maine Rice Project before, it is a non-profit with a mission to get more people to grow and eat sustainably grown rice and grain throughout Maine. It is the brainchild of Ben and Asher of Wild Folk Farm in Benton, who have shown successfully that rice can be grown in Maine and that there is a strong market for it. Their original small experimental paddy was 2/3 of an acre but demand has outstripped supply and they are looking for new sites to help them expand their project. The grant that they received form Maine Technology Institute has allowed them the financial flexibility to do just this but they still need land! Bangor Daily News has recently published an article about the project, check it out here! Calling all new and aspiring farmers! Accessing farmland is one of the most complex financial decisions that any farmer will make. 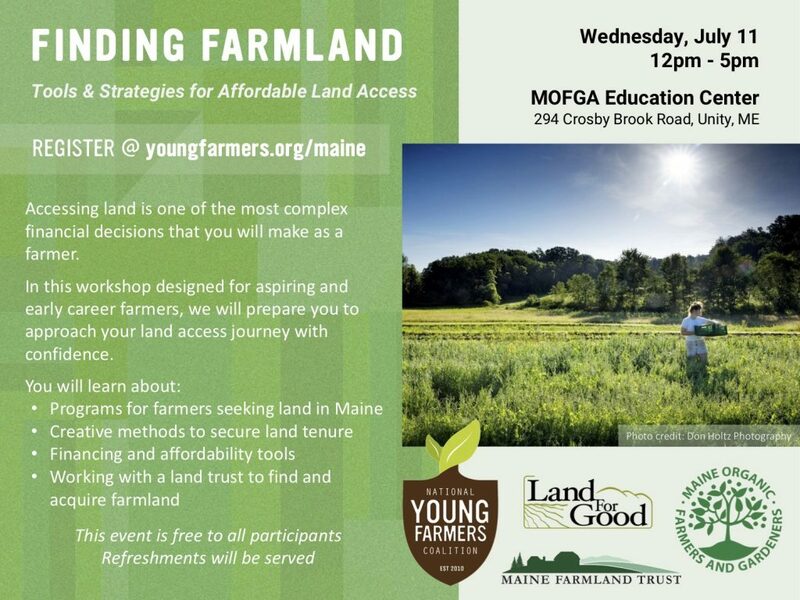 The National Young Farmers Coalition, along with Land for Good, Maine Farmland Trust and MOFGA are hosting a land access financials training for farmers next week in Unity ME. 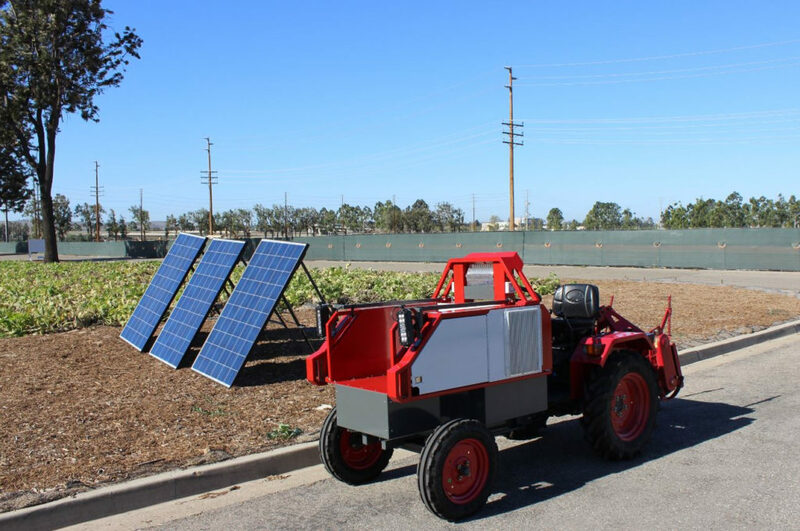 It’s designed for aspiring and new career farmers who they want to help along their land access journey with confidence. The various programs already available for farmers seeking land in Maine. Creative methods of securing land tenure. Working with a land trust to find and acquire land. The workshop is completely free and refreshments will be provided. Click HERE to register. If you cannot make the workshop, NYFC have also set up this really cool and useful website to assist farmers in finding land and figuring out the financials of doing so.